I strongly regret buying the RSP1. The problem of spurious mixing is really excessive. The combination of FM BC, DAB and TETRA makes for an unusable experience here. Wont make that mistake again, Jon!!! 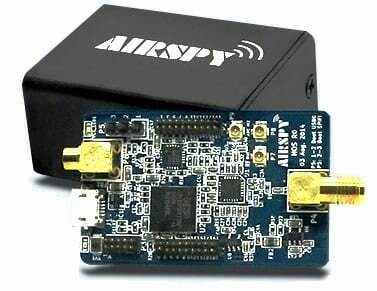 A fair comparison will be to use 10MHz official native bandwidth of AirSpy and use decimation (in SDR#) as like described inhttp://airspy.com/specifications/ => 2.5MSPS IQ output is Experimental for low power devices. Apart from the Airspy’s noise floor being higher than the spec in the WFM test, the rest quite expected. 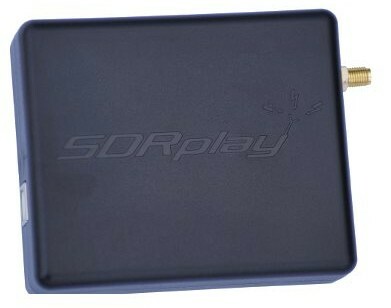 Most hams won’t see any difference when using these SDRs naively like the cheap DVB-T dongles, and the differences will only show up in serious setups where strong signals wipe out the feint ones with intermod like in the SDRPlay’s Tetra test.